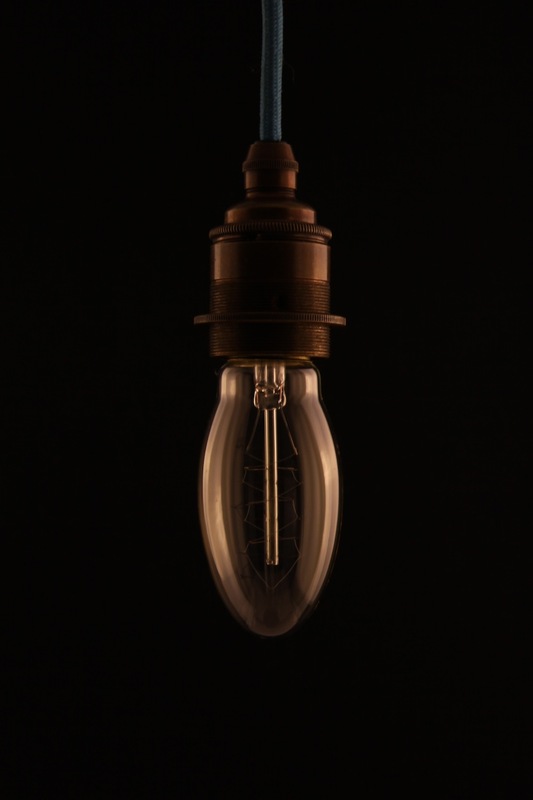 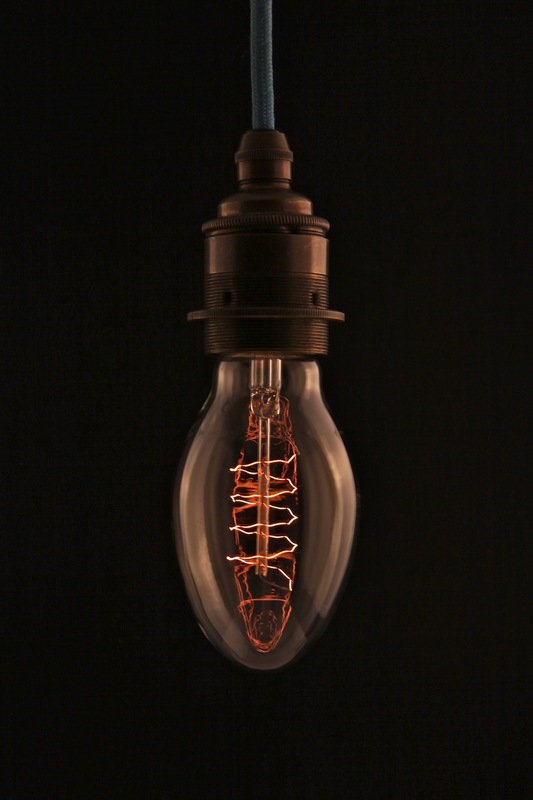 Empirical Style » Empirical Syle » Light Bulbs » (L) Edison Bulb, Pod style, Screw in pk 6 . 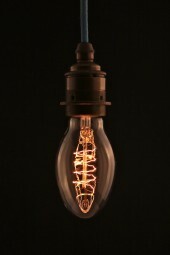 (L) Edison Bulb, Pod style, Screw in pk 6 . 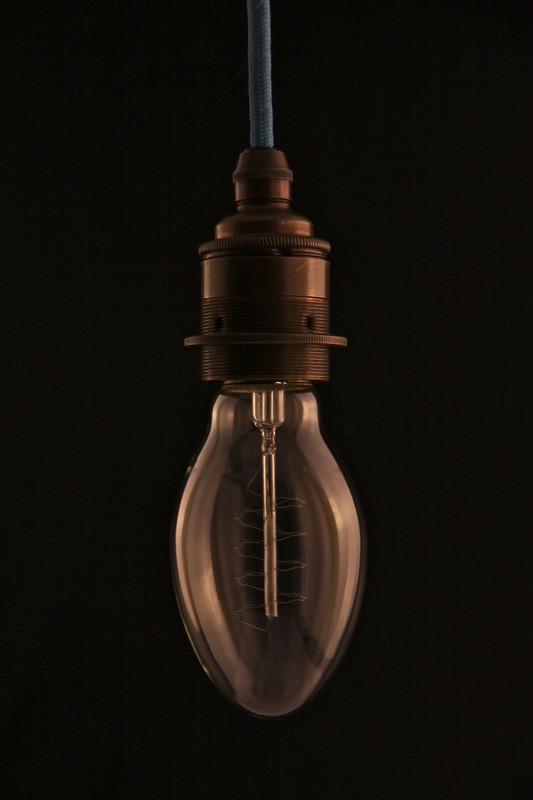 6 x pod style bulb with screw fitting. These bulbs are 240 volt 40 watts.E 27 screw in base.